LakewoodAlive has teamed with Empowering and Strengthening Ohio’s People (ESOP) to offer free tax preparation and filing to working low-income families and individuals on Saturday, March 2. “Super Saturday” takes place from 10 a.m. to 4 p.m. at Harrison Elementary School in Lakewood’s Historic Birdtown Neighborhood (2080 Quail Street). Call 2-1-1 today to schedule your appointment to have your taxes done for free by one of ESOP’s certified tax preparers. Walk-ins are welcome but will be seen after all scheduled appointments. 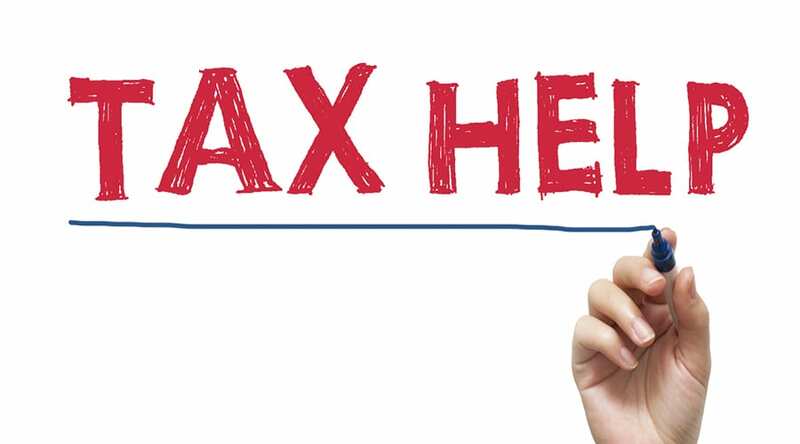 The Earned Income Tax Credit (EITC) Program provides free tax preparation to working low-income individuals and families by trained, certified volunteers through the Volunteer Income Tax Assistance (VITA) Program. Tax preparers will help participants receive their full income tax refund – as much as $6,431 in refund monies utilizing electronic filing and direct deposit. Participants should bring the following items on March 2: IRS 2018 W2s and 1099s, Social Security Cards for all family members, government-issued photo of each person signing the return, childcare expense statement including the provider’s Tax ID number, bank account and routing numbers for direct deposit of refund and last year’s tax return, if possible. For more information, please visit LakewoodAlive.org/events or contact Allison Urbanek, LakewoodAlive’s Housing Outreach & Internal Operations Director, at 216-521-0655.